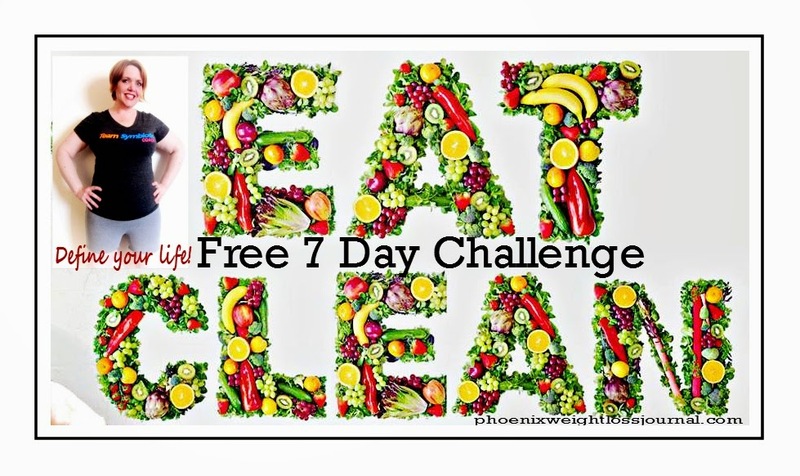 Chef Tess Bakeresse: Free 7 Day Clean Eating Challenge Group starts Next Week! Free 7 Day Clean Eating Challenge Group starts Next Week! - A flexible Meal plan based on Clean Eating / Whole food principles using common ingredients that will not break the bank. 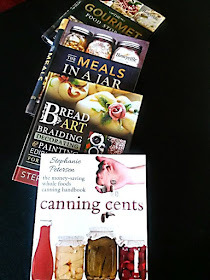 - Share your results with Stephanie Petersen on facebook. 1) Send me a friend request: https://www.facebook.com/ChefTess and let me know you want to join the fitness group. 2) Fill out a FREE membership form here: http://www.teambeachbody.com/en_US/tbbsignup?referringRepId=126662 (The membership is free and it helps me keep better contact with everyone).For extra accountability Invite any friends/family you think would be interested! There you go! Let me know if you want in on this! We have so much fun with these groups and it is a great way to kick-start your goals!